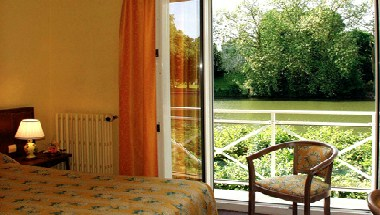 Hotel Le Rivage is located in Orleans, France. Featuring a nice blend of colors and sleek fittings each room is fully equipped with a host of state of the art facilities. 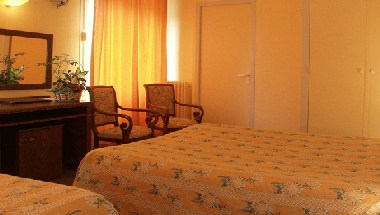 The hotel has 17 sleep rooms and offers meeting facility.